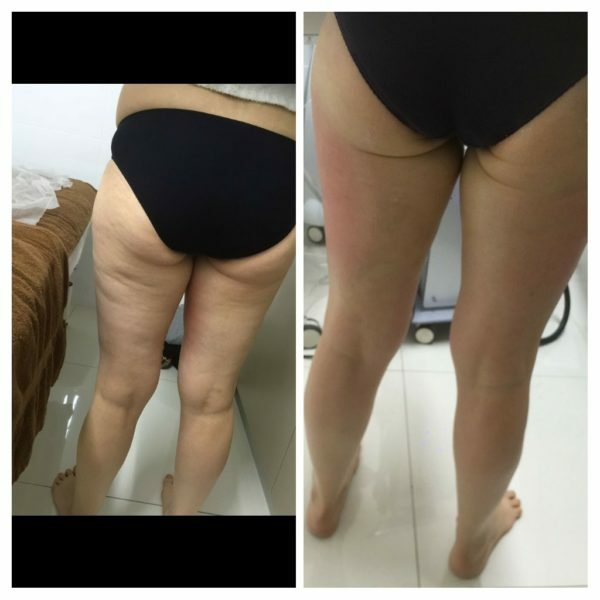 CELLULITE TREATMENT FOR ONLY $199!!! 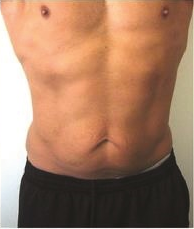 Laser package must pre-pay 3 sessions and use all in one visit. 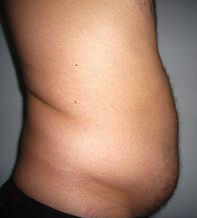 You get plenty of sleep, eat a healthy diet, and exercise on an (almost) regular basis yet the extra layer of fat around your mid-section insists upon staying put. 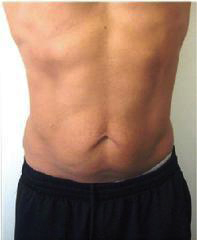 Surgical liposuction is definitely an option, however, going under the knife is not something you particularly care to do. Aside from the higher cost of surgical procedures, there is also the significant recovery time, discomfort and risk of infection. Now you don’t have to go under the knife. 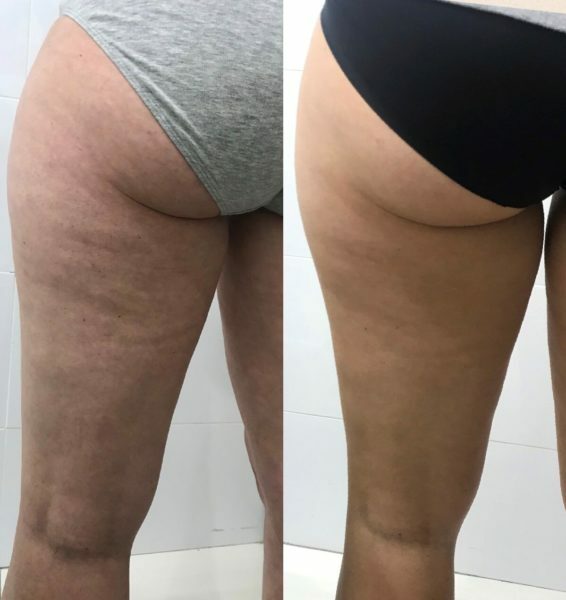 Our non-surgical body tightening & contouring sydney before and after photos show the significant changes that available procedures can achieve. The cost is typically much less, and there may only be one or two days of slight discomfort after each treatment. However, there is no discontinuation of daily activities. 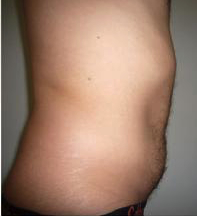 There are several non-surgical options for liposuction and tummy tucks that offer effective results. 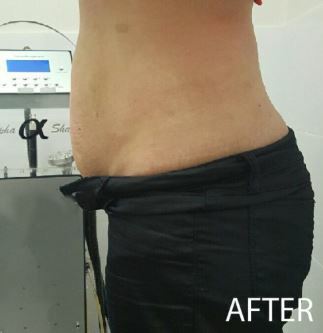 Non-surgical laser body tightening & contouring uses laser energy, and other options include radio frequency or ultrasound to reduce fat. 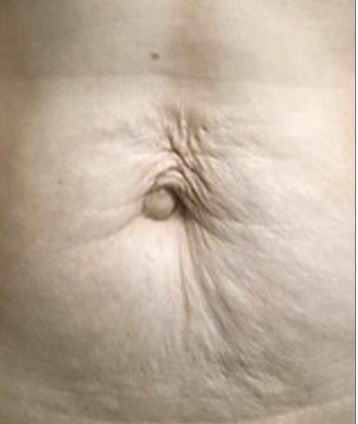 The devices are applied directly to the skin of the area to be treated and do not require injections. 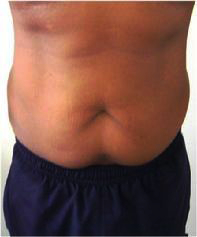 These techniques also offer advantages over surgical procedures such as additional tissue tightening. 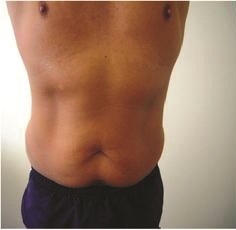 Non-surgical tummy tuck or liposuction is often referred to as body contouring because there is no suction involved. 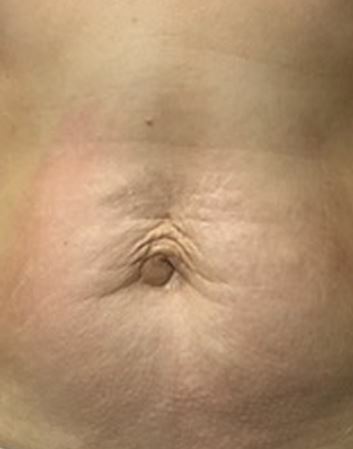 Ultrasound – This focused thermal technique works by raising the temperature of the tissue to 56 degrees Celsius. This process spares the vessels and nerves, and the passive heating of the skin may encourage collagen remodelling. 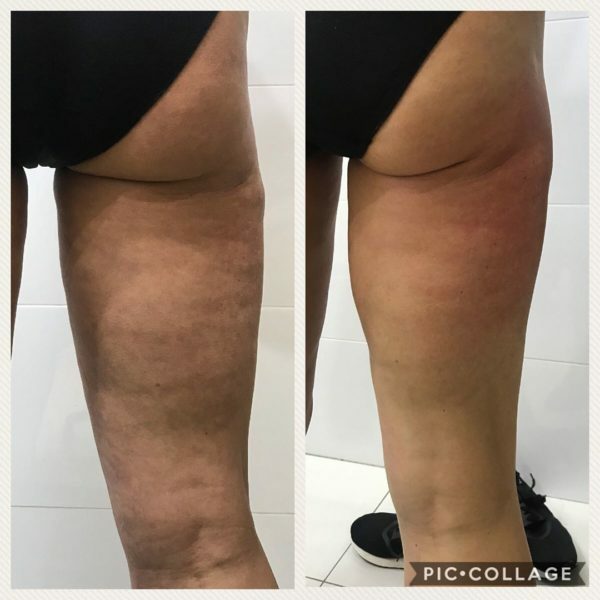 Radiofrequency – These devices produce an alternating flow that creates an electric field over the skin and causes a change in the orientation of charged particles. 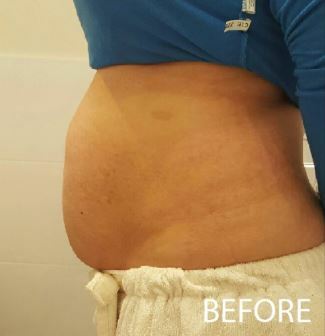 There is no surgery and no injections – just positive results that you can see the first day after you receive treatment. 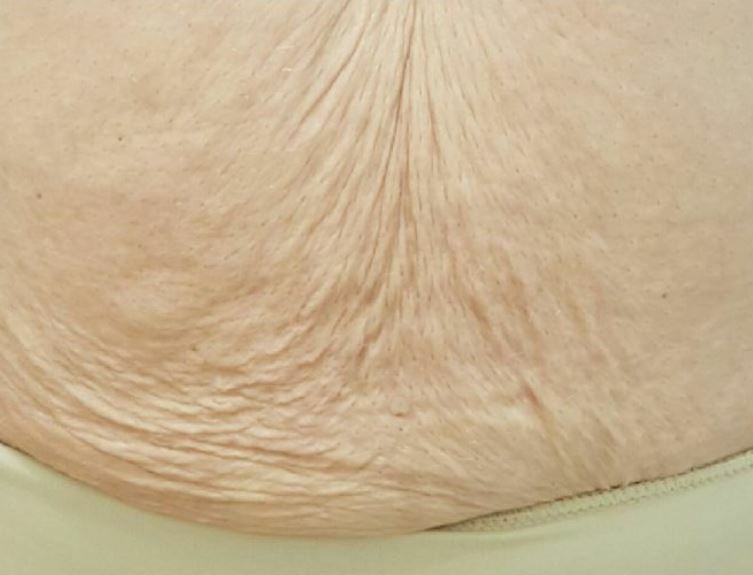 Upon completion, the before and after pictures will show improvement in skin tone, tightness and body contour. Call us today and schedule an appointment or book online. 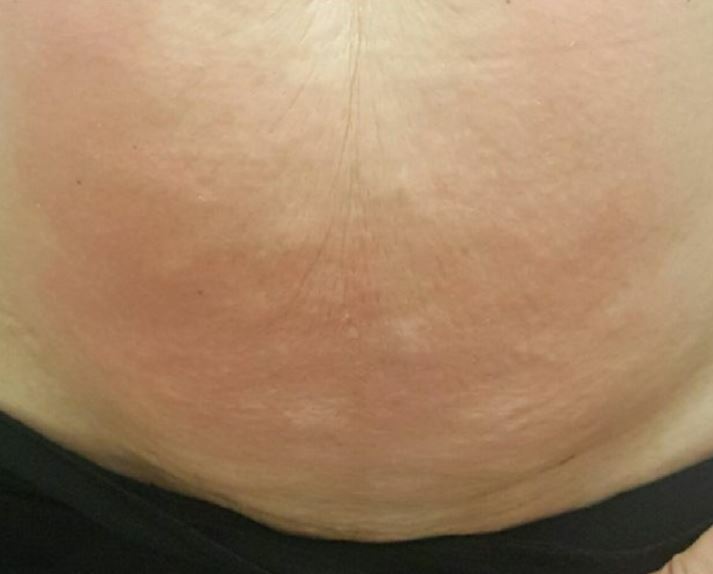 The before pictures below are patient images from worldwide clinical trials and some of our own clients taken the day of the 1st treatment and the after photos were taken following the clients final session. Observe the improvement in skin tone, tightness and body contour.